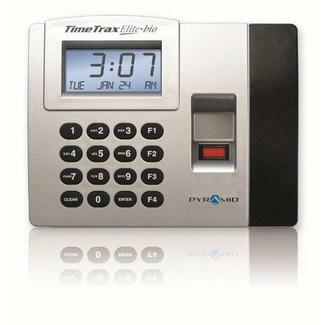 TimeTrax Elite Bio fingerprint biometric time clock for up to 6,000 employees, comes with easy to use plug and play software, and is available with USB or Ethernet connection. TimeTrax Elite Bio is a cutting edge employee time clock system that uses the very latest fingerprint reader technology with easy to use time and attendance software. 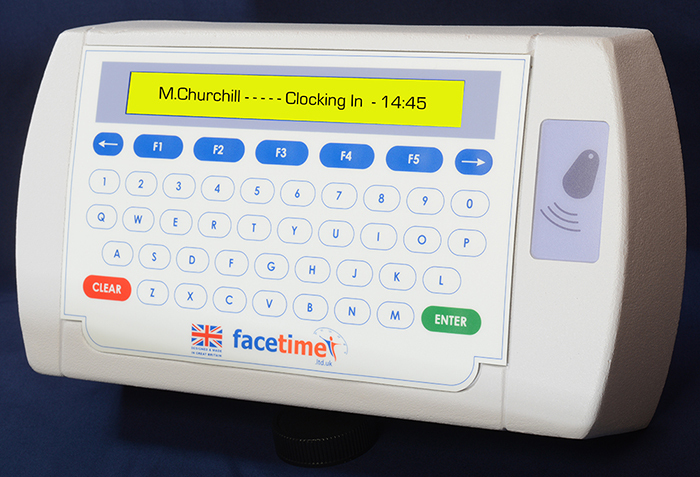 TimeTrax Elite Bio is a very easy to use, low cost, highly efficient and reliable fingerprint time attendance system, costing hundreds of pounds less than similar systems. It will expand into a multi terminal system if required and has the capacity to grow with your business. 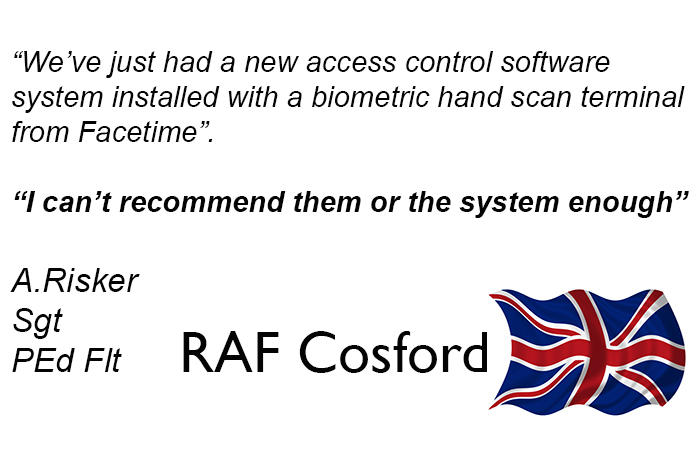 Fingerprint technology takes the guesswork and uncertainty out of your payroll run, you will know beyond question that the employee clocking records as presented will be a true and accurate record of the hours worked by each employee. You will have peace of mind and it won’t cost you the world. Like the rest of the TimeTrax range it has been created to bring the power of software driven employee time recording to the smaller to mid-sized business, the TimeTrax Bio has 3 shifts, 3 pay rates and is available for up to 6,000 employees. 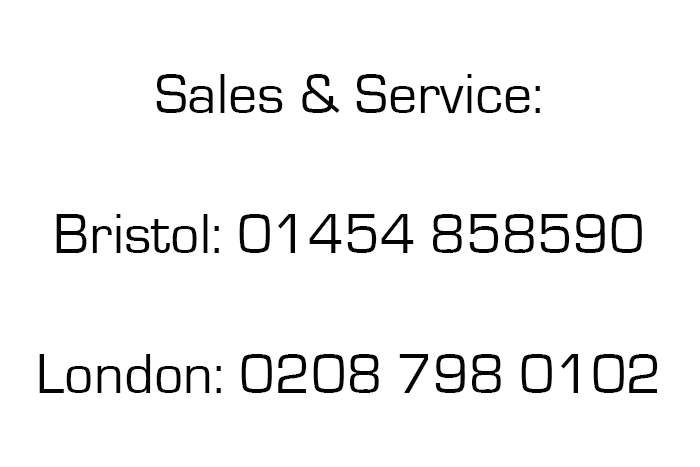 You have a choice of either USB or ethernet connection, please specify when enquiring or placing your order. The TimeTrax Elite Bio payroll periods can be set as weekly, bi-weekly, semi-monthly or monthly. Calculation of hours worked at standard and overtime with point and click editing screens. A range of reports are also available for analysis of the employee data. 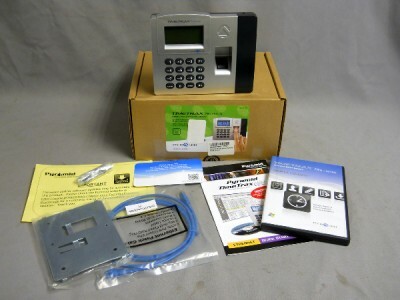 TimeTrax comes as a kit with, Software, Instruction Manual and AC Power Supply.